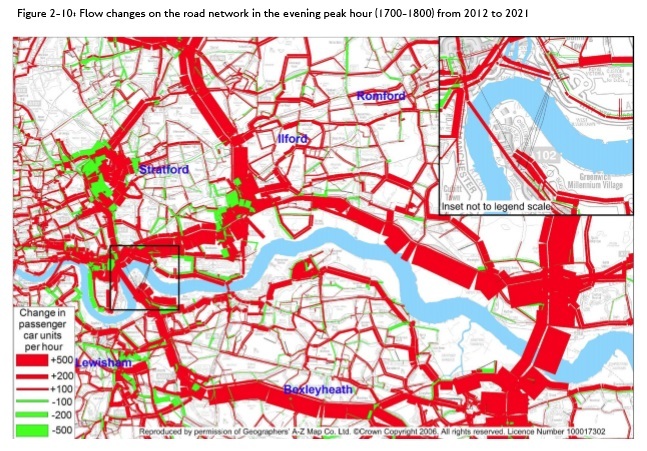 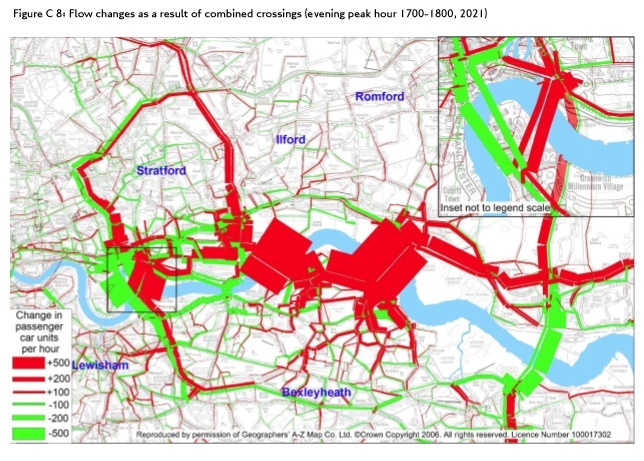 It is shocking the number of people living in Plumstead who argue that traffic will be reduced, when even TfL’s models (and answer in Parliament) say otherwise. 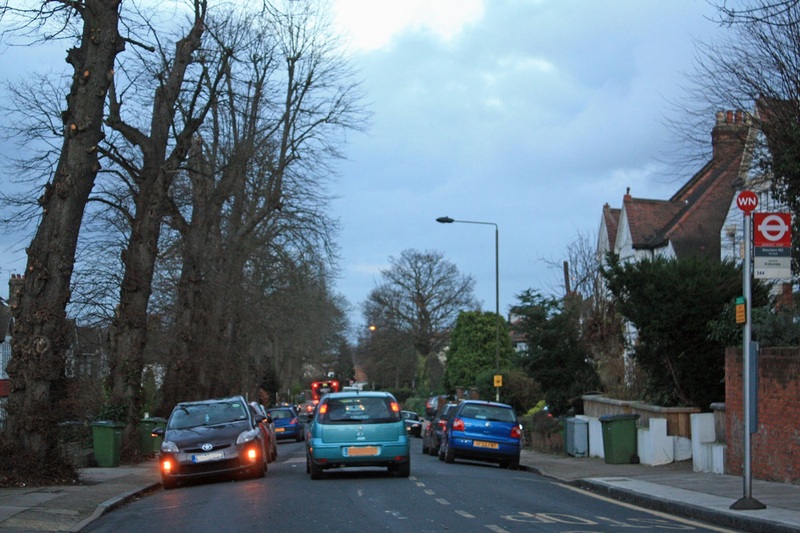 They are going to answer yes, regardless of the evidence. 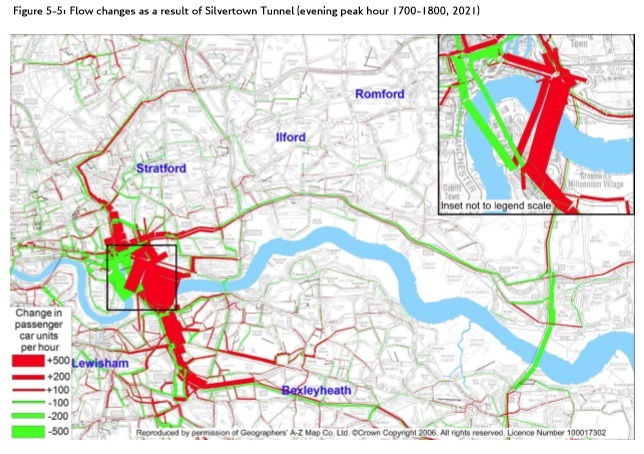 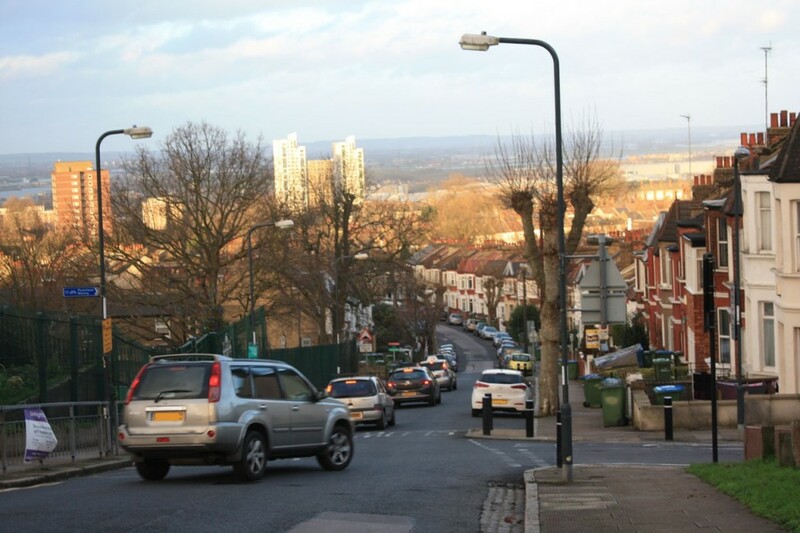 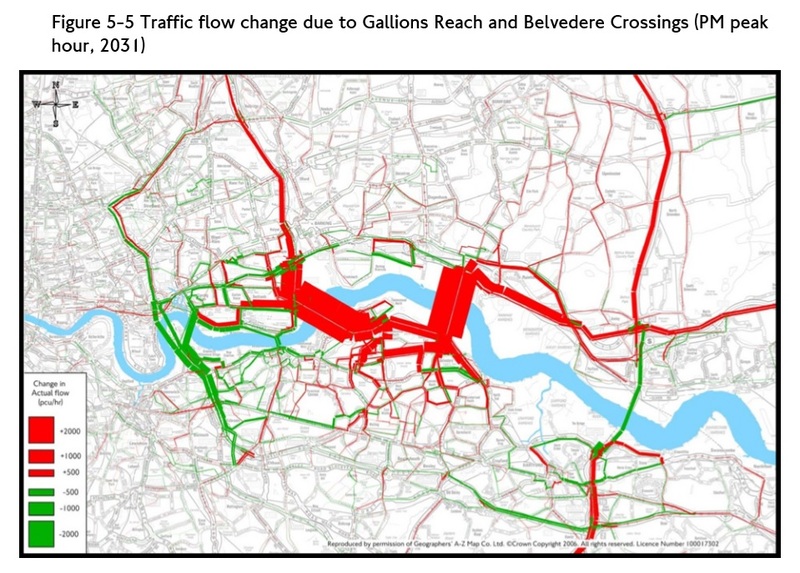 When I asked about tolling at the TfL roadshow, I was told that, when Dartford Bridge is congested, tolls will be adjusted to send traffic west to Gallions and Silvertown, thus adding to the traffic problems on the lower road and Shooters Hill.